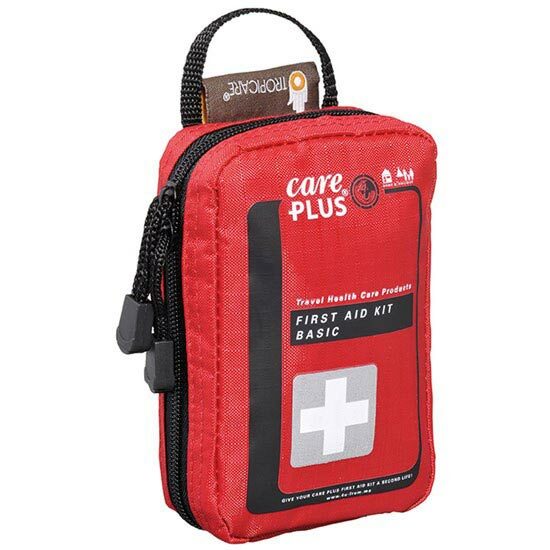 The Care Plus® First Aid Kit Basic from Tropenzorg is a compact, handy set with basic First Aid materials. 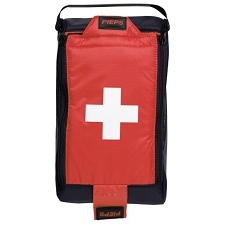 This compact nylon case can be attached to a trouser belt or bicycle handlebars with Velcro. 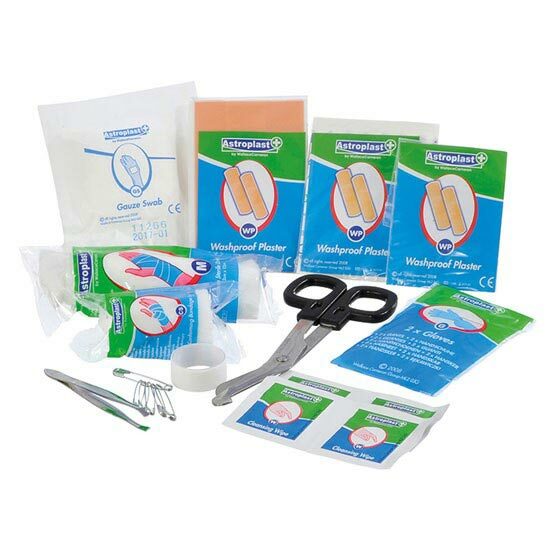 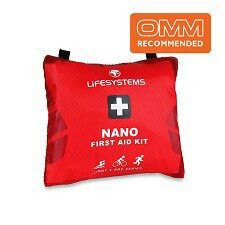 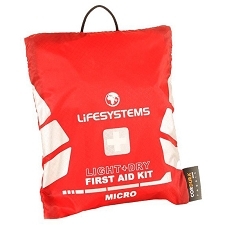 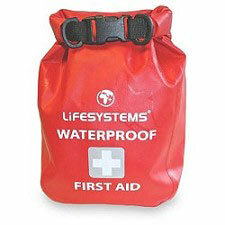 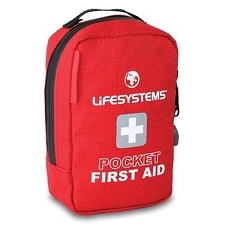 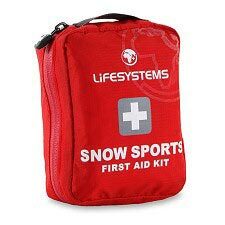 This First Aid Kit is suitable for people taking a short trip and who need the basic equipment. 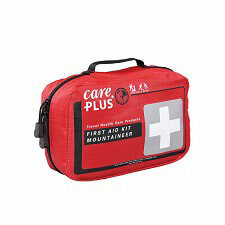 Care Plus® First Aid Kit Basic is always handy and especially suitable for short trips, day trips, outdoor sports activities and bicycle trips. 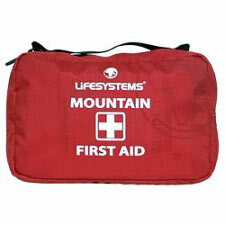 Also handy for in the dashboard of your car or in the kitchen. 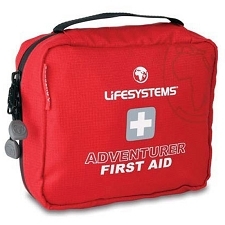 Customer Opinions "First Aid Kit Basic"